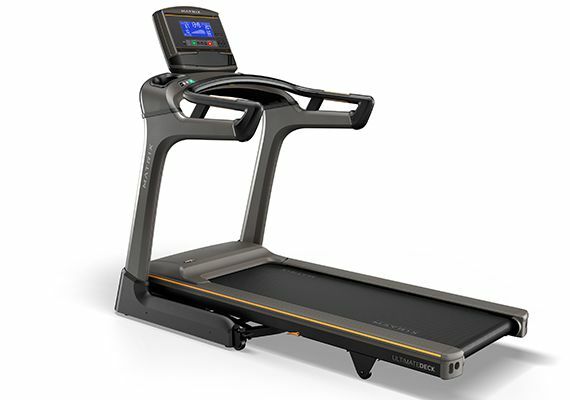 Looking for a high-grade treadmill? 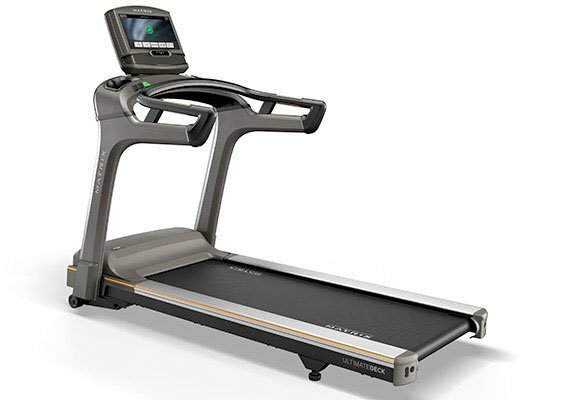 Whether you want a highly stable traditional design or convenient folding design, Matrix Fitness treadmills beat the competition. Your walk or run will be so smooth and enjoyable, you might not want to stop! Both folding and non-folding designs also use the patented Ultimate Deck, allowing for security during even your hardest treadmill runs. 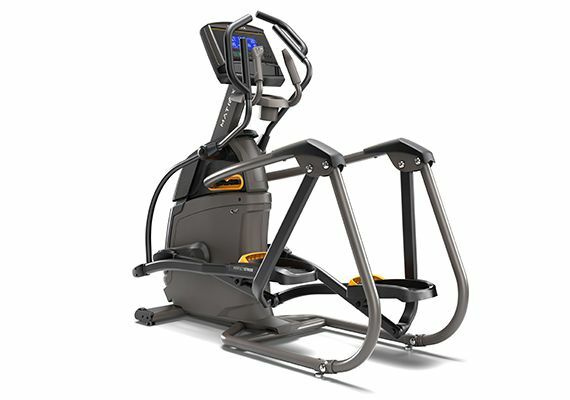 When it comes to getting a full-body workout at home, Matrix Fitness ellipticals are energy-efficient and highly advanced in targeting multiple muscles and giving you an all-around amazing cardio and resistance training session. 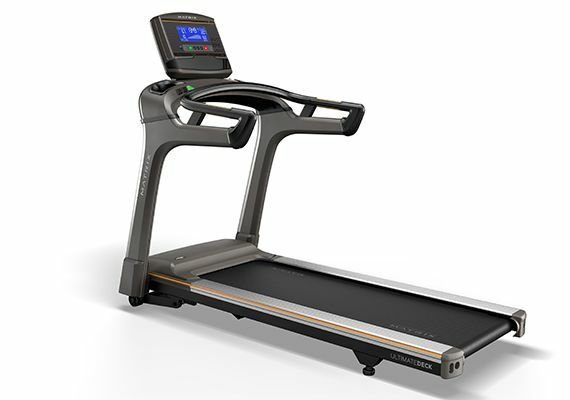 Thanks to the Perfect Stride Motion of Matrix Fitness ellipticals, the workout is also easier on your joints. 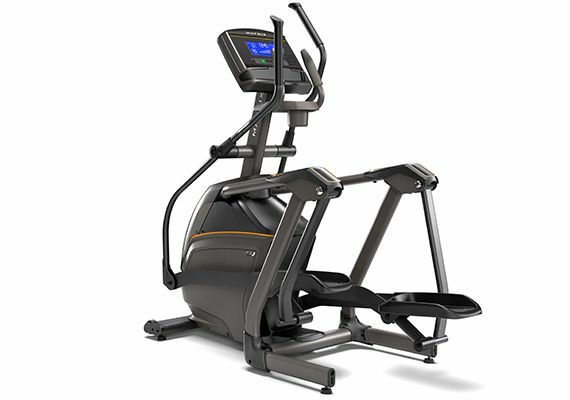 Check out the various types of ellipticals, such as the Ascent Trainer, by Matrix Fitness today. 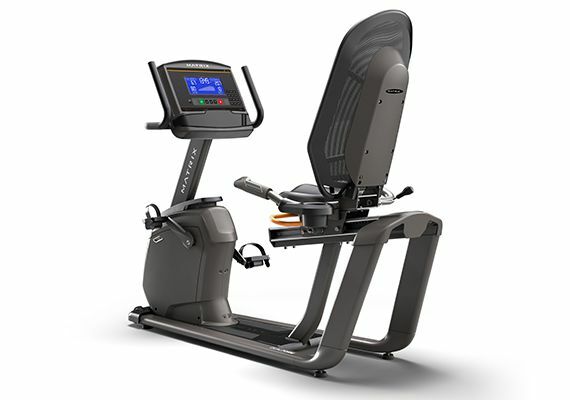 We guarantee that once you take one of these compact ellipticals for a spin, you will never want to use another brand. You’ve never pedaled like this before! 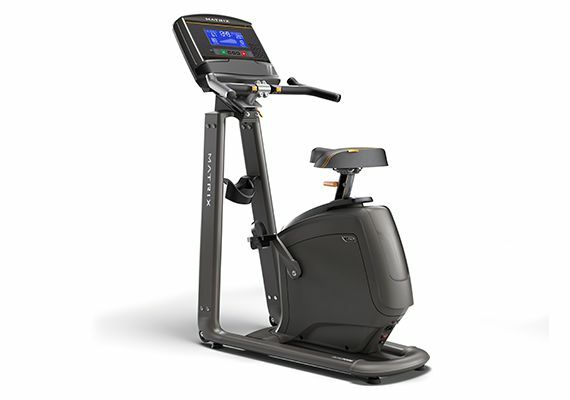 Advanced ergonomics, supreme stability, versatility, and unrivaled comfort—that is what Matrix Fitness Upright Bikes offer. Not only do upright bikes save space, they also feature the unique comfort arc seat and step-through Dual Form Frame, making hopping on and off easy. Though the upright bike might be stationary, with Matrix Fitness, you definitely feel like your going places. 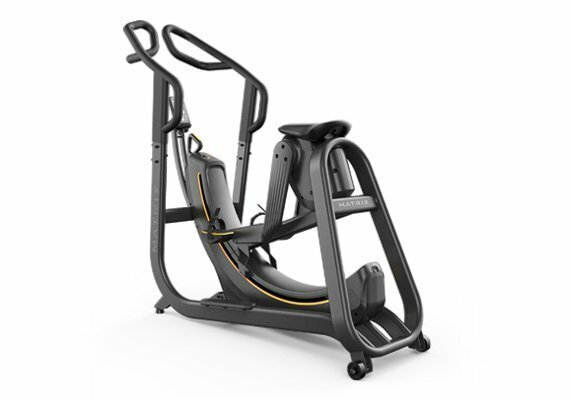 Ideal for those recovering from injuries or in need of maximum back support, the Matrix Fitness Recumbent Bike offers a smooth, enjoyable ride that is unmatched. 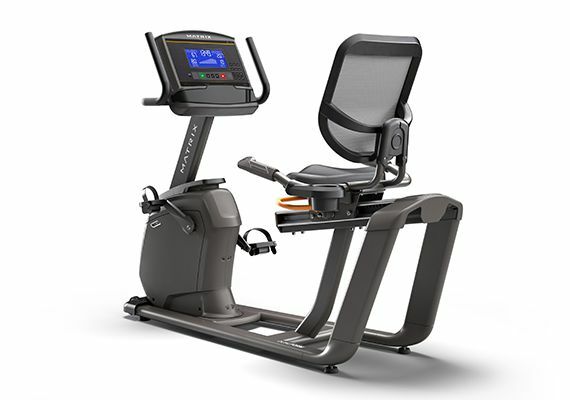 All recumbent bikes by Matrix Fitness for sale have unique elements like step-through dual form frame and the patented comfort arc seat. 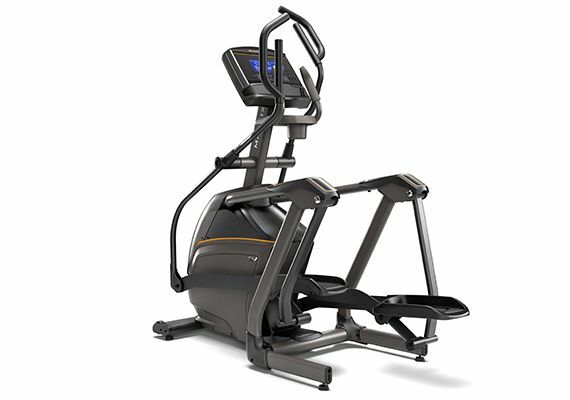 If you are looking to buy Matrix Fitness equipment online, look no farther than the selection provided by Total Fitness Equipment. 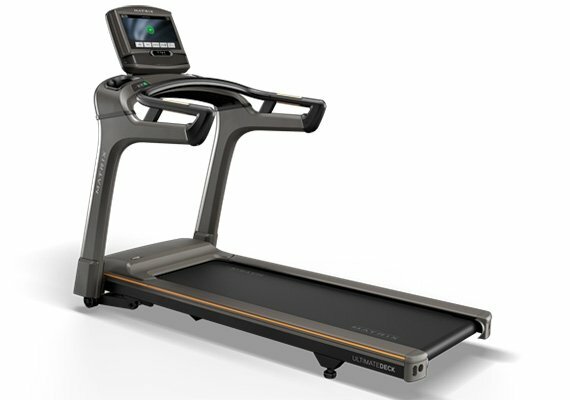 We have a large selection of machines from Matrix Fitness for sale online.